Looking to a make stylish yet functional fashion statement when travelling? 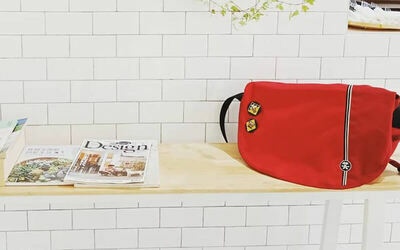 Head over to Bagstra for bags and travel accessories with this RM100 cash voucher. Take your pick of backpacks, slings, messenger bag, and more from a variety of brands. RM100 cash voucher for retail products. Puchong outlet: Mon - Sat: 10am - 10pm, Sun: 2pm - 10pm. Amcorp Mall outlet: Sat: 11.30am - 6.30pm. Amcorp Mall outlet is a bazaar and location changes but the bazaar is permanent.